Are you searching for video accessories? 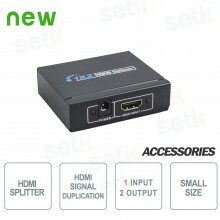 Do you need to receive, transmit, convert or duplicate the HDMI signal? 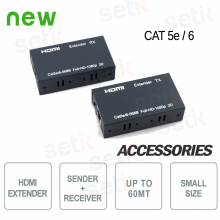 No problem, here you are our full range of HDMI accessories by Setik with an unmissable discount! You choose what you need and we offer you a 20% off on its price! Take advantage now of this new promotion, it’s very simple! You just need to add the product at your cart, the price is already discounted!